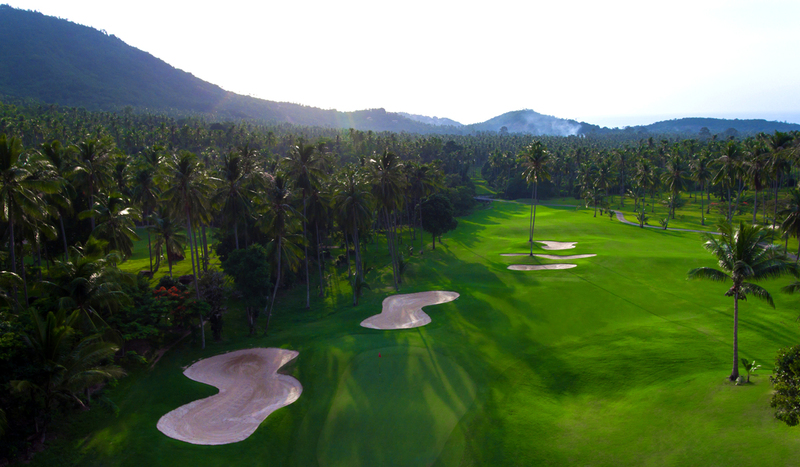 Looking to play golf in Samui on your stag/Bucks or hen holiday? 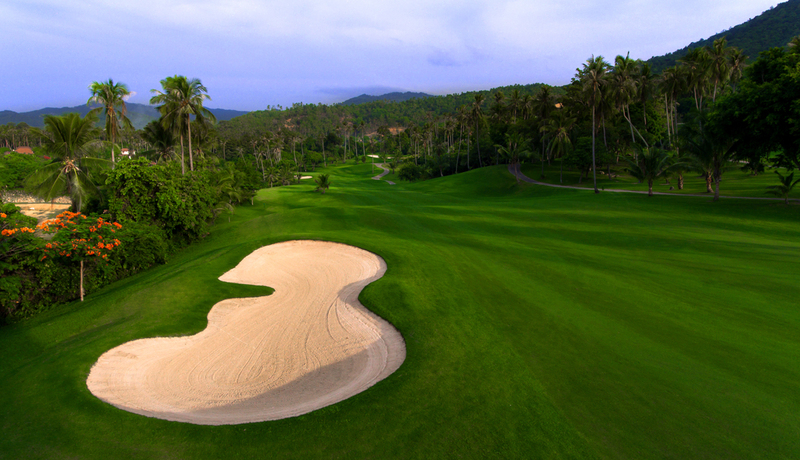 Play 9 Holes at Royal Samui Country Club, or 18 holes at Santiburi Samui Country Club. 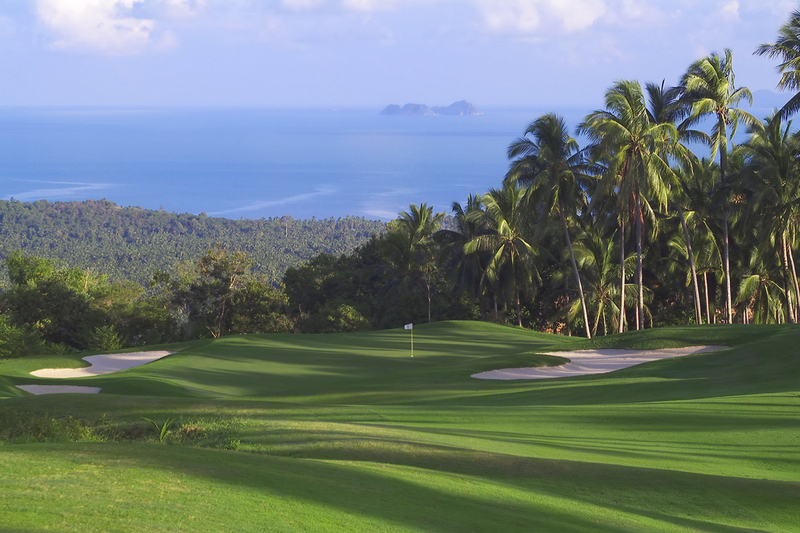 We can arrange all transfers, rental golf set packages including after golf activities at Samui shooting range, go karting or evening sunset boat cruise. 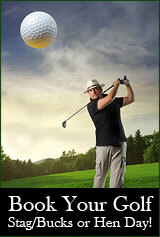 Q.1 Which day and tee time would you like to play golf ? 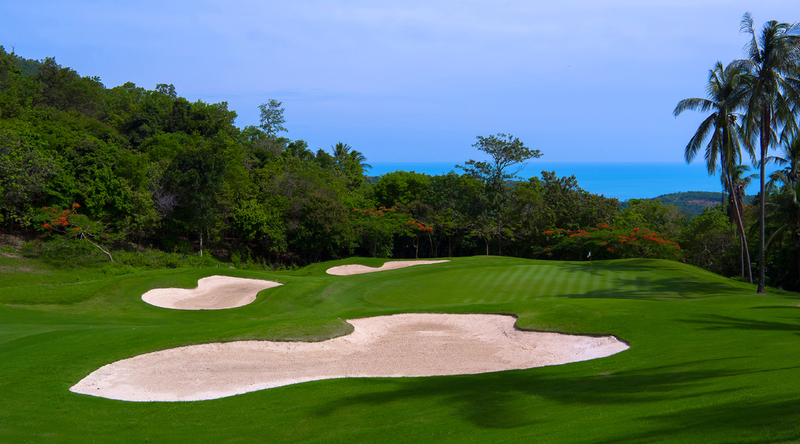 Q.2 Which golf course would you like to play? a. 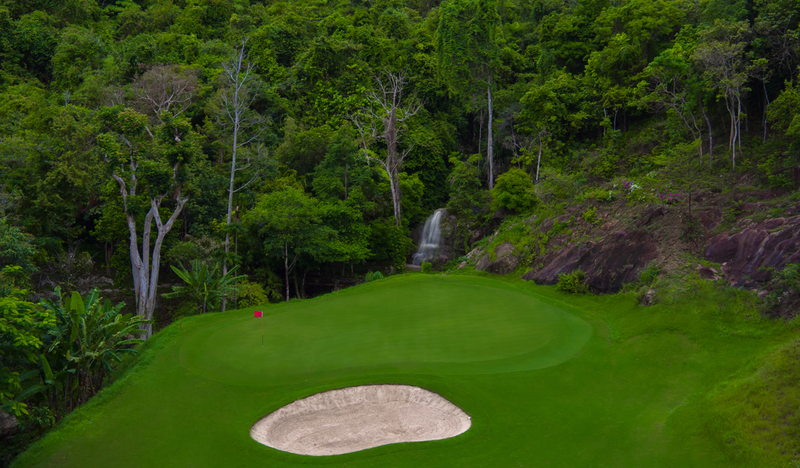 The prestigious Santiburi Samui Country Club 18 hole golf course in Maenam north of Koh Samui. 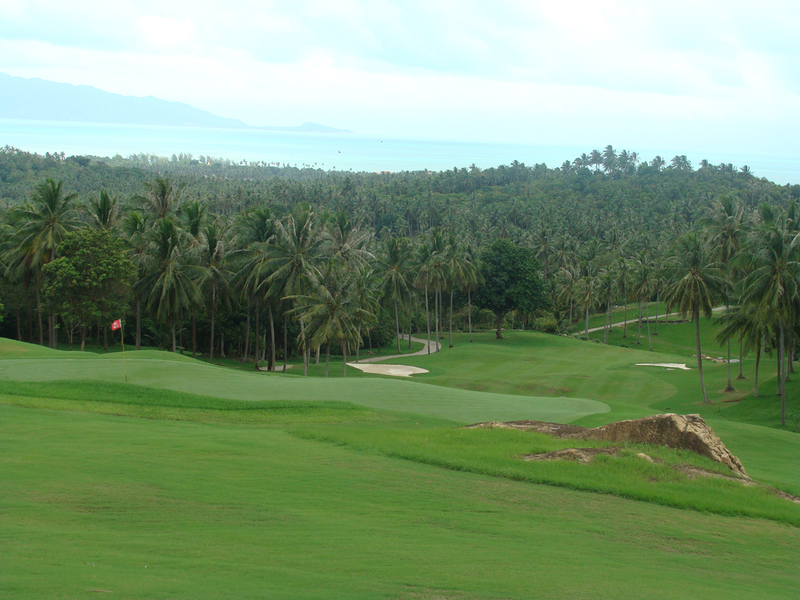 b. Royal Samui Country Club 9 hole golf course more relaxed ,dress code not applicable. Q.3 At this time can you give us an approximate number of golfers expected to play? 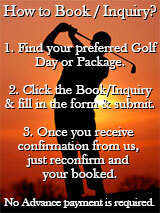 Q.4 Rental golf sets can be organized nearer the date of arrival? Q.5 Let us take care of all roundtrip transfer arrangements? Q.6 Would you like us to organise European breakfast at one of the local restaurants or lunch? 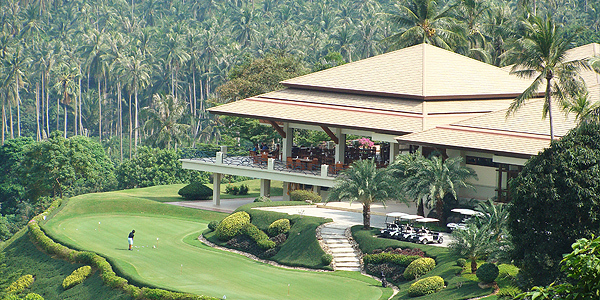 Q.7 Are you interested in after golf activities (Shooting range, Go Karting, Afternoon sailing trip? Q.8 Any other special requests ?